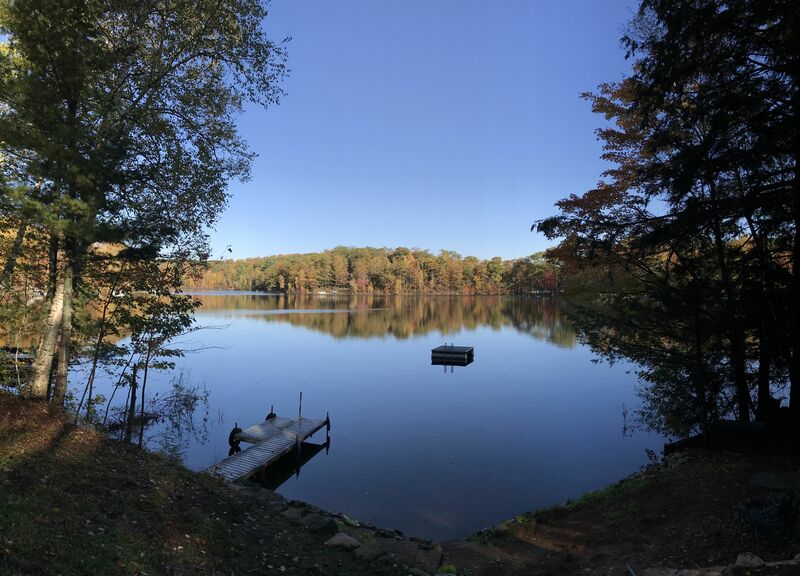 Newly available two-bedroom one-bathroom cabin (sleeps 6) for rent on Long Lake in Harrison Hills. 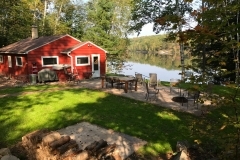 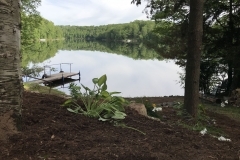 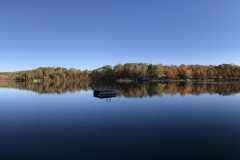 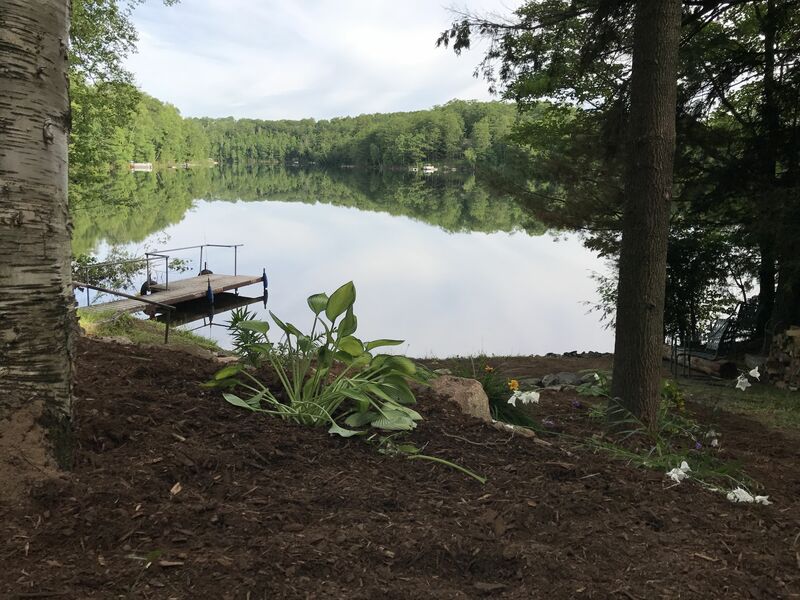 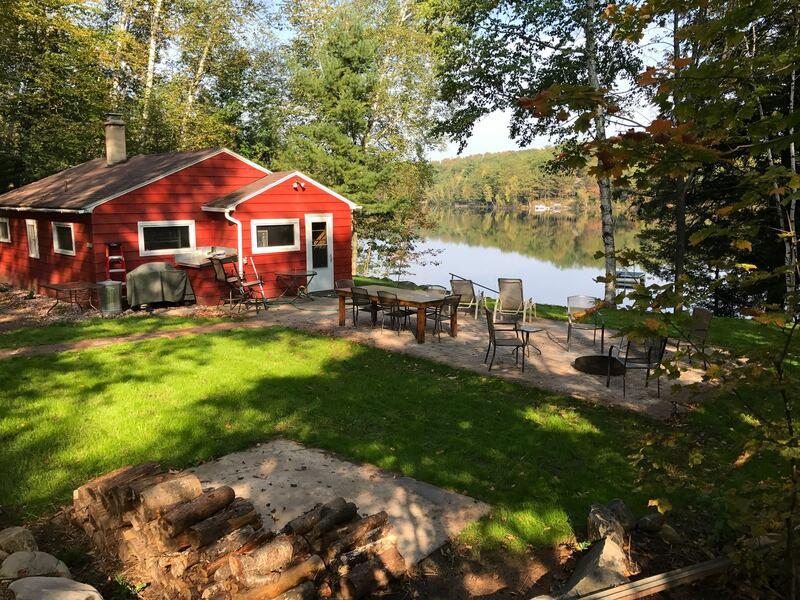 The cabin is on the Long and Bass Lake chain offering over 200 acres of navigable water with public boat landing. Access to ATV/UTV trail system two miles away.